Dell Technologies has been a private organisation for the better half of the last four years. But, the tech giant is now looking to once again go public and that’s where things start to turn — let’s say perplexing. 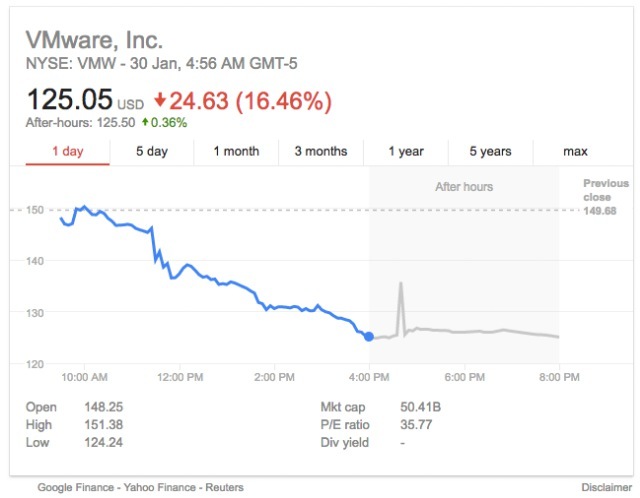 According to CNBC, sources aware of the situation have revealed that Dell is planning a reverse merger with cloud computing giant VMWare. However, you’d be stunned to know that close to 80 percent of VMWare is owned by Dell itself, thanks to the acquisition of EMC. It will be the biggest merger deal in the tech ecosystem. So, this ultimately means that VMWare will be merging with its powerful parent company, Dell and allow the latter (or the whole new merged entity) to go public without having to go through the formal process one again. The deal, if it goes through, will not only be the right of passage for Dell but also help it pay off some of their $50 million debt. This is currently one of the alternatives that’s been put forth on the table, according to a number of sources close to the matter. It’s also being suggested that Dell could finally go for a straightforward initial public offering, overtake other tech companies, or completely buyout VMWare by picking up the remaining 50% percent stake in the company. 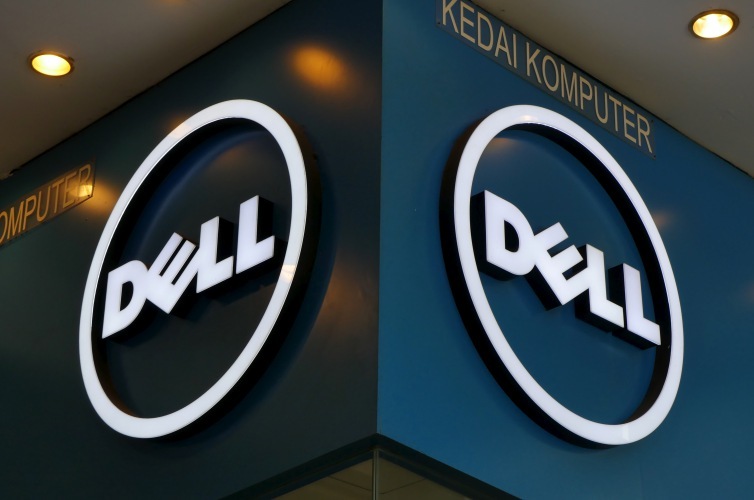 The sources have further explicitly stated that it is unlikely for Dell to sell itself to another outside company or give up its huge stake in VMWare. So, to sum things up one can only say so much about Dell’s position in the market. Dell even thinking about reverse merging with one of its smaller companies shows how their market presence has gone in a downward spiral over the past few years. The company’s board is expected to discuss all possible options, including their reverse merger, during a meeting next month. Until then, we can only speculate and wait for an official word from the tech giant. What do you think of these rumors? Is Dell making the right move here? Let us know your thoughts in the comments below.